Unlock every door, every time. Whether you're a landlord renting out flats or rooms in a HMO, or even if you own a hotel or B&B, having a master-key system in place gives you the power to unlock all of the doors without having 'shared keys'. This means that whether you're a hotel / B&B owner who needs access to rooms for cleaning whilst guests still have their keys, or a landlord carrying out routine property inspections, having the ability to open all your doors without having to find the right key is an essential time-saver; and in addition to this, you get peace of mind that in any eventuality of lost keys or similar, you can at least always gain access with your master-key. No more bunches of keys. The more properties, flats or rooms that you have, the more key-chaos you will be subject to without a masterkey system. Why have a bunch of keys when you can just have one? 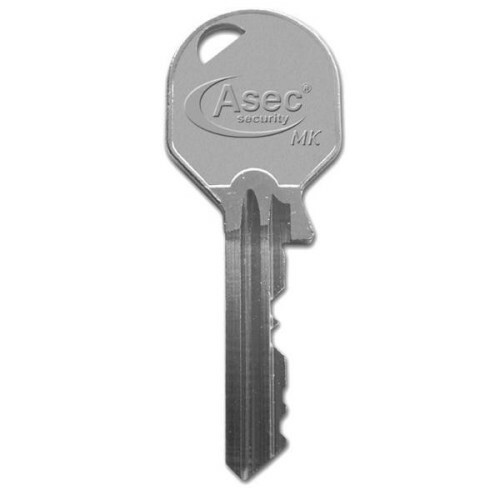 Using a set of master-keyed locks allows you to hand out individual unique keys to your guests and tenants, whilst being able to unlock each of those doors with your single master-key. Of course, you can have multiple master-keys if you wish, you may have a business partner who also requires a master key, or a cleaner who needs to enter rooms to carry out her job efficiently, there's nothing stopping you having a whole team with master keys who can gain access, but the point is, there's only one key each person needs, not one for every door. Worrying about whether or not you have picked up the right key, or struggling to find the right key in amongst all the other keys is a thing of the past. Being a landlord or running any form of hospitality business has its own stresses and strains without having to worry about keys. Enjoy peace of mind knowing that one key can unlock every door. What's more, real thought has gone into this system, and the locks chosen have been specifically selected because of their functionality. 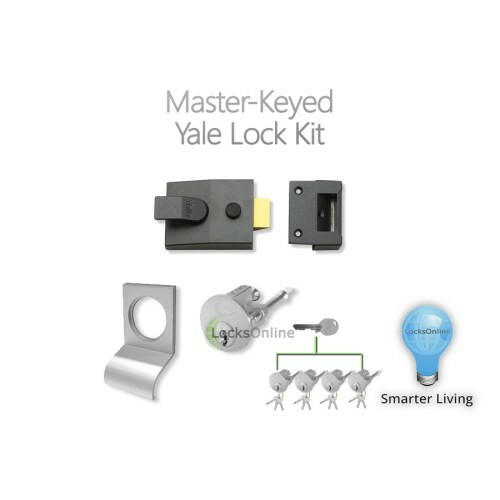 The tenant or guest has the ability to hold back the latch via the snib, but that snib cannot deadlock the latch - meaning you can always gain access with your master-key. There's no way for you to be locked out if you have your master key. 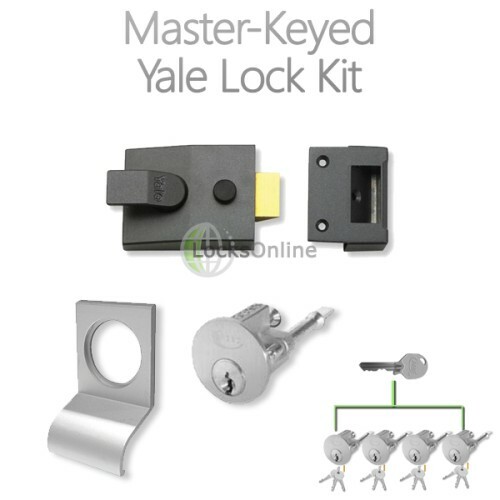 What's included in the Yale lock masterkey system? This is a considered system, taking into consideration what we know to be issues within the hospitality and letting industry. We know that certain things are important. So that's why we've put together this complete system, suitable for standard doors up to 44mm thick used in the majority of letting a hospitality settings. 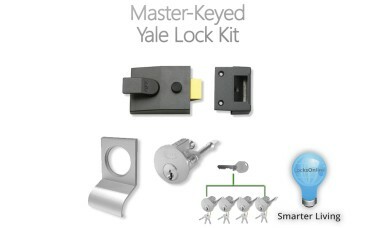 The Yale Lock - specifically selected to allow entry via key at all times. The Master-Keyed Cylinders - all unique differs with master-key override. Cylinder Door-Pull - chosen to add a clean finish and door-pull functionality. Please note, master keys need to be ordered as per your requirements. Minimum of 1 masterkey required. 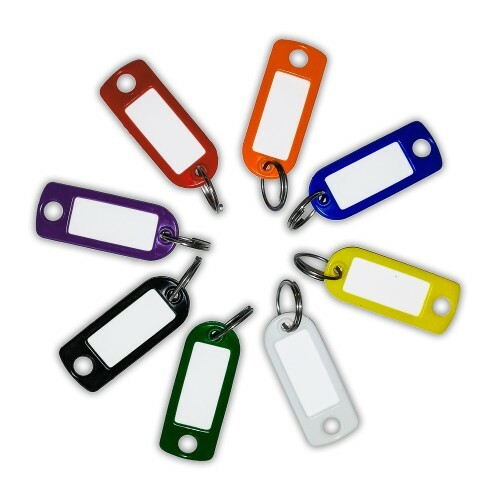 Each lock ordered is supplied with 3x standard differ keys only. Your key to productivity Whether you're a large corporate entity or a modest ..